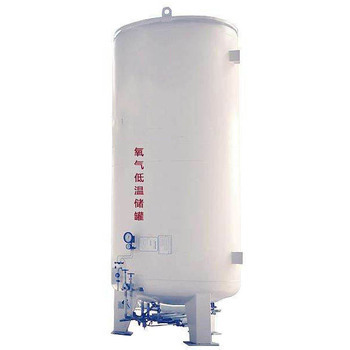 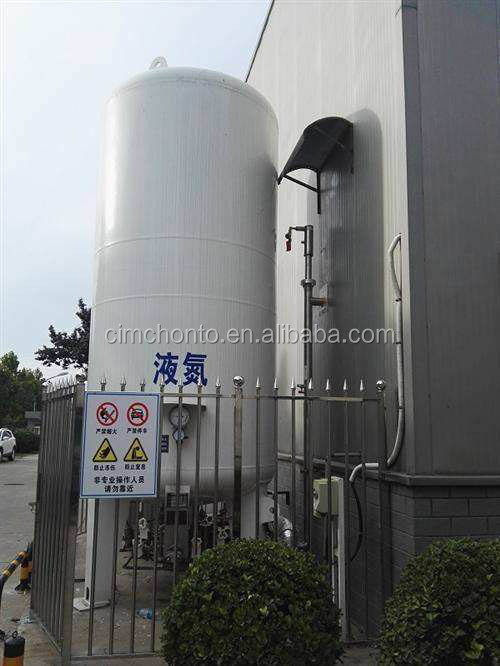 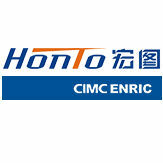 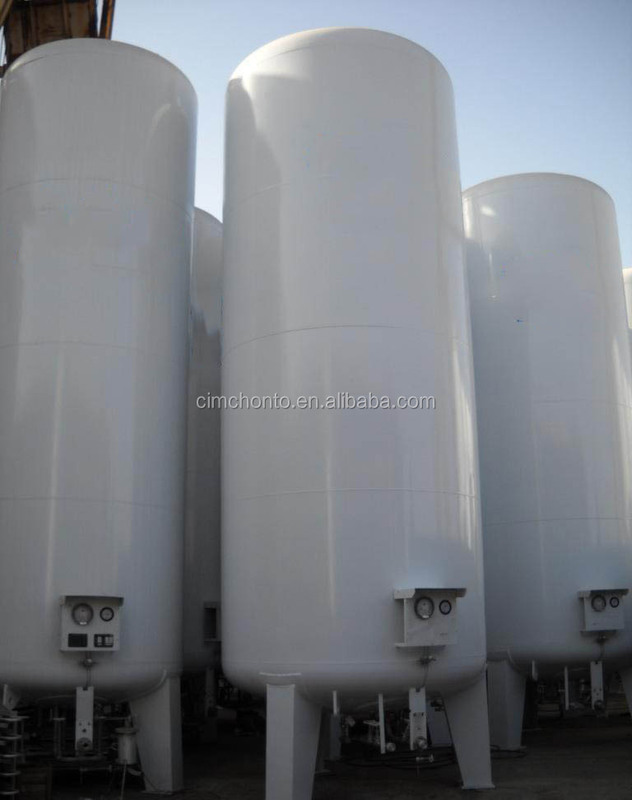 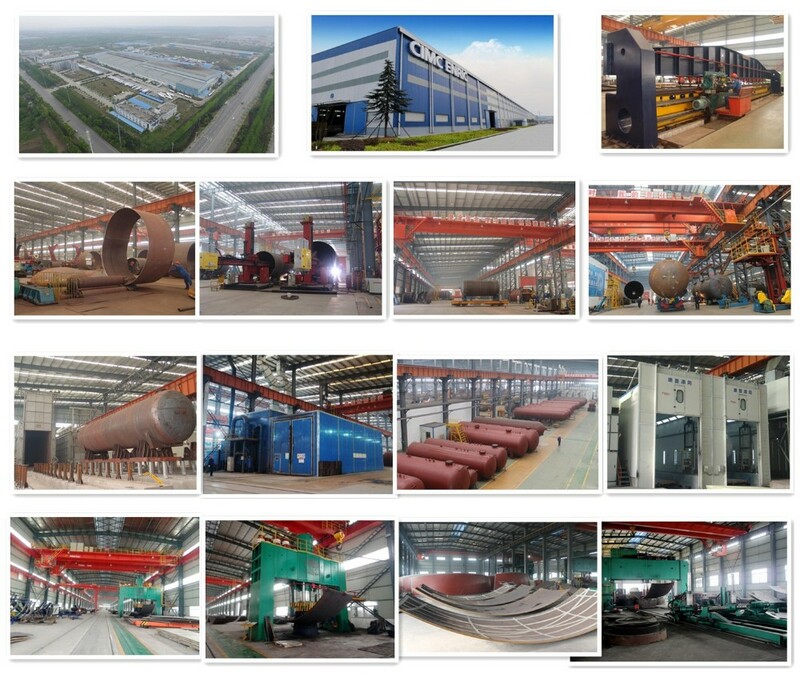 CIMC Enric Hongtu is one of the largest cryogenic stroage and transportation equipment manufacturer with the largest capacity and advanced internal insulation technology in the world. 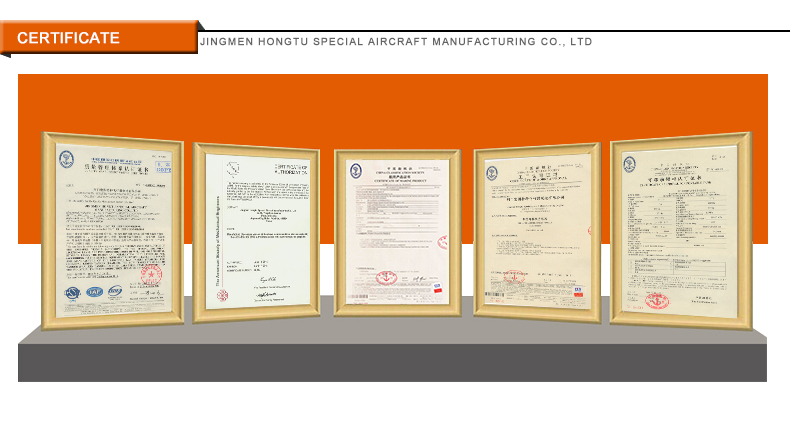 CIMC Enric Hongtu creates our own advanced vacuum pumping process and helium mass spectrum leak detection. 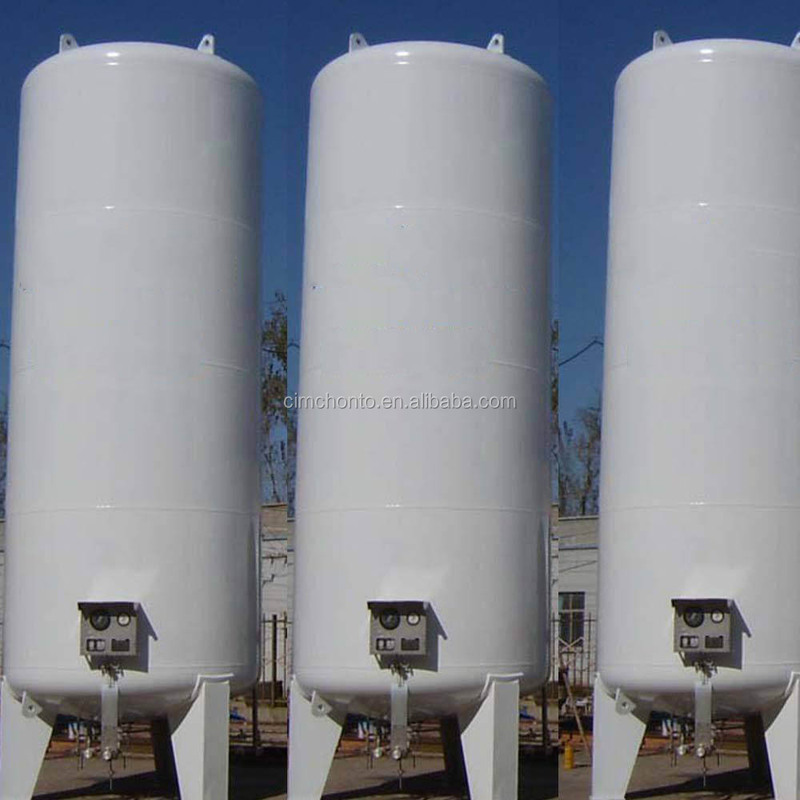 The static evaporation rate is better than industry standard requirements.